The half-hour, single-camera comedy is set in 1990s Orlando and follows the misadventures of 12-year-old Eddie and his Taiwanese immigrant family, who experience culture shock when they move from Washington DC to Florida. 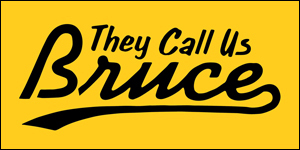 The show is based on the memoirs of celebrity chef Eddie Huang, whose voice you may recognize providing the narration in the trailer, Wonder Years-style. Excited to see young Hudson in his debut, and you know I'm ride or die for Randall Park in anything, but I'm actually pretty excited to Constance Wu as Mrs. Huang, who looks like she steals the show. 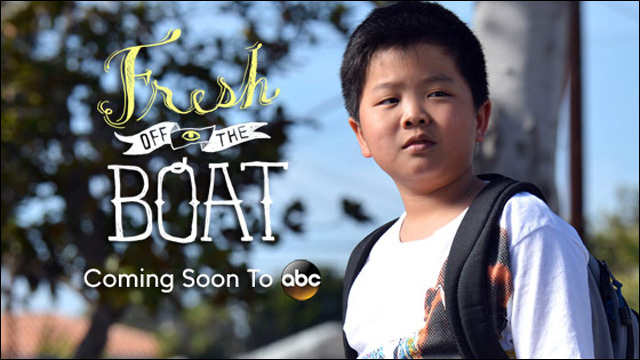 It looks like Fresh Off the Boat is on ABC's schedule as a midseason replacement. 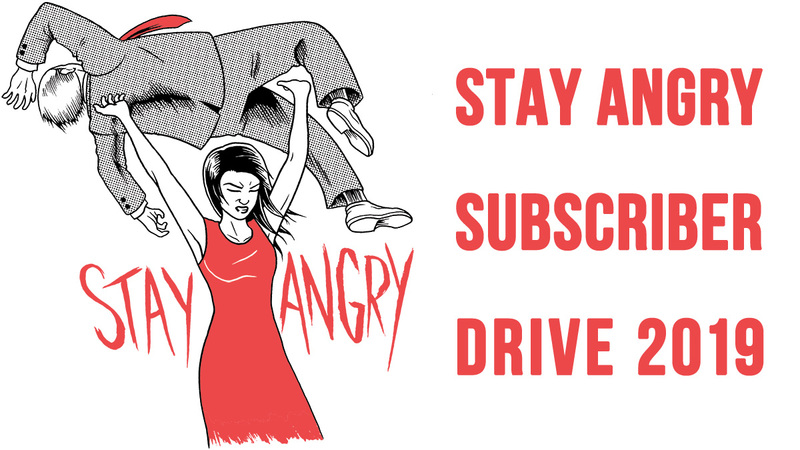 This is not necessarily a bad thing. But we probably won't be seeing it until the beginning of 2015. Looking forward to it.